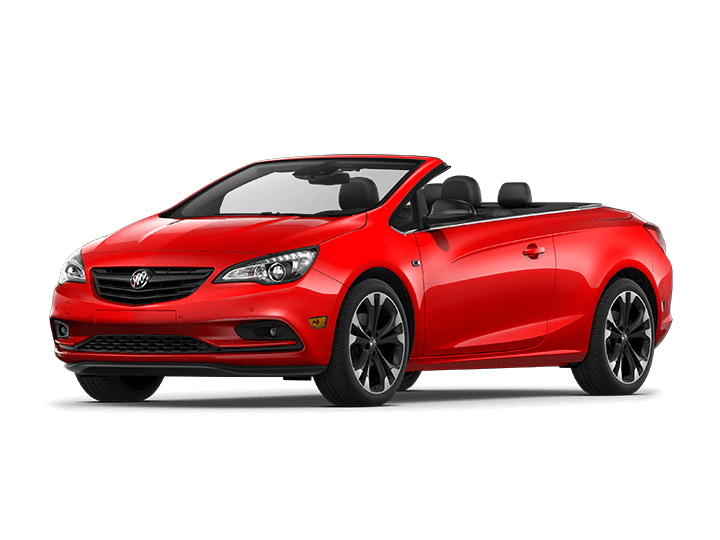 Visit Our Buick GMC Showroom in Edinburg, TX. 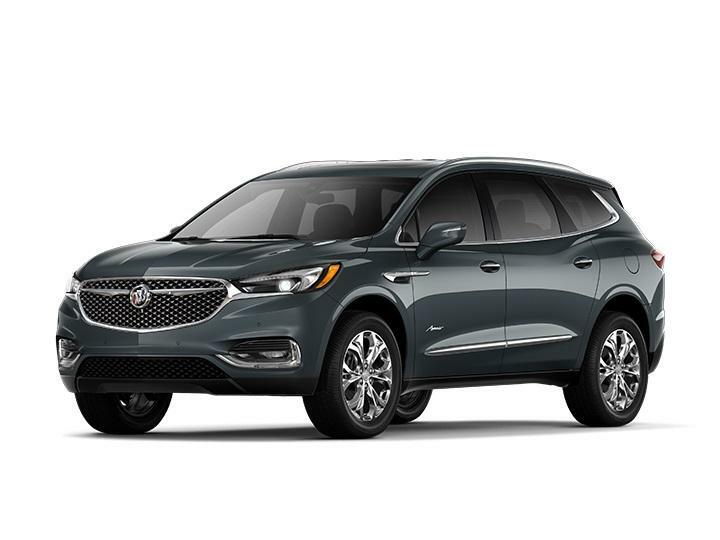 We May Be the Nearest Buick GMC Dealer to You. 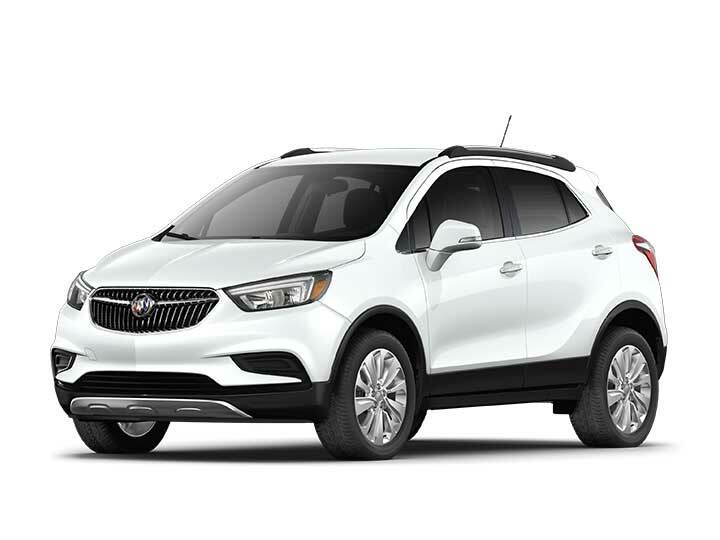 Bert Ogden has all of the Buick and GMC models that you could ever want. Come to our model showroom in Edinburg, or compare vehicles HERE. Our model showroom has tons of information to help you determine the best new cars, trucks and SUVs. 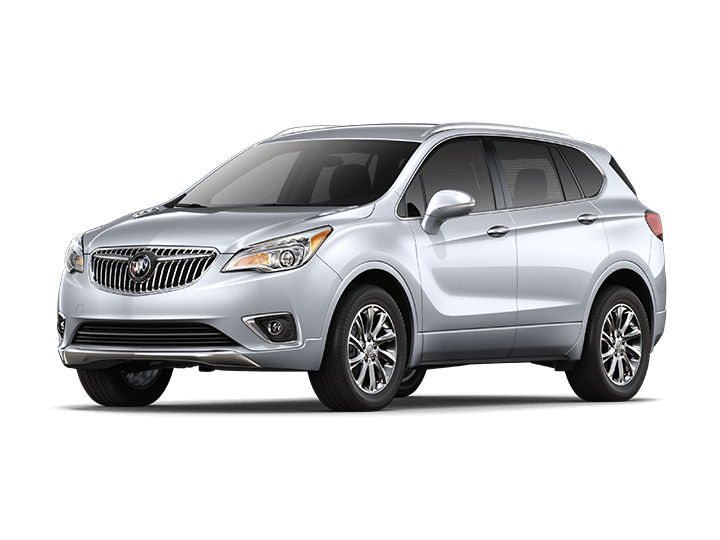 We have detailed specifications on gas mileage, technology features and available trim options. View all models to learn more about each vehicle. Once you've made a decision, schedule a test drive. Our sales associates have a wealth of experience in helping customers from McAllen and South Texas purchase great new and used vehicles. Let us answer all of your questions. Everyone was courteous and friendly. Great Customer Service, always communicating with me and done in a timely manner. Great service salesman Oscar was great answered all my concerns will definitely purchase next vehicle with them and will recommend!